There’s an old expression that says you never get hit by the bus you see coming. It’s the one you don’t see coming that will nail you. Right now, millions of Americans are continuing to be conned by Ivory Tower pickpockets and Wall Street fat cats who always get paid whether you win or lose. They want you to believe their smoke and mirror fairy tales of financial success are real. But the truth is, Wall Street has turned retirement planning and investing into a labyrinth of codes, computer algorithms and technical jargon, all with one purpose in mind: to separate you from your money. You’d think they would have learned their lesson after the 2008 crisis, but we know that’s just not the case. To the contrary, a very concerted effort is being made to keep you in the dark so that you’ll never figure out your finances. 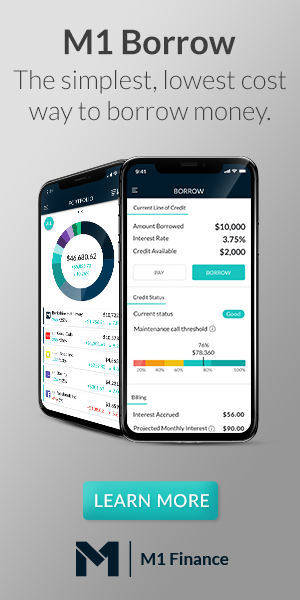 That’s why it’s absolutely critical that you learn the real story about how you’re being taken for a ride, and more importantly, what you must do if you want a secure financial future. For decades, Americans have been told that tax-deferred accounts like these are the best place for their retirement savings. So, they blindly turn over the control and management of their hard-earned money to run-of-the-mill money managers. After all, it’s much easier (and more comfortable) to have someone else make up your mind for you and have someone else to blame if you lose money (“hey, it’s not my fault”), than to take responsibility for your current and future financial situation. Now, I’m not against things that are easy. But while there are some advantages with IRAs and 401(k)s, there are also significant disadvantages. Take withdrawal rules for example: in government-controlled retirement plans, you’ll pay a steep penalty for any distributions you take before you’re 59½. You’re talking a 10% penalty for withdrawing your own money! In addition, all of these plans (except for Roths) force you to start taking distributions when you reach 70½ whether you want to or not. Simply put, once you put money into a government-controlled retirement plan, you no longer control it – the government does. First, they allow you very little risk management capabilities, which is a major problem because the funds can go down to zero. This is why millions of people lost a big chunk in their retirement accounts during the 2008 economic crisis. Second, a huge part of 401(k) profits are siphoned away in excessive fees and pre-transaction commissions. Did you know that the average 401(k) participant loses a shocking $166,000 in plan fees over 40 years? In fact, a typical 401(k) plan can take up to 80% of the gains in ongoing fees. In other words, they get paid their fees whether you make money or lose money. That’s right, regardless of what happens to your nest egg, they’ll still charge you 1 – 2% fees again and again, for YEARS… even if the market goes down. It’s like trying to fill a leaky bucket with water. It doesn’t matter how much goes in the top if it has huge holes in the bottom. If that’s not a crappy one-sided deal I don’t know what is. Third, taxes work against you with a 401(k). Once you start making withdrawals, all of the money you take out as ordinary income is taxed at the highest tax rates. And again, if you want to take money out early you’re slapped with a 10% penalty. If you’re going to have a 401(k) then a Roth 401(k) is generally a better choice. The same goes for IRA’s. Because unlike traditional IRA’s, investment returns in Roth IRA’s are tax free for life. 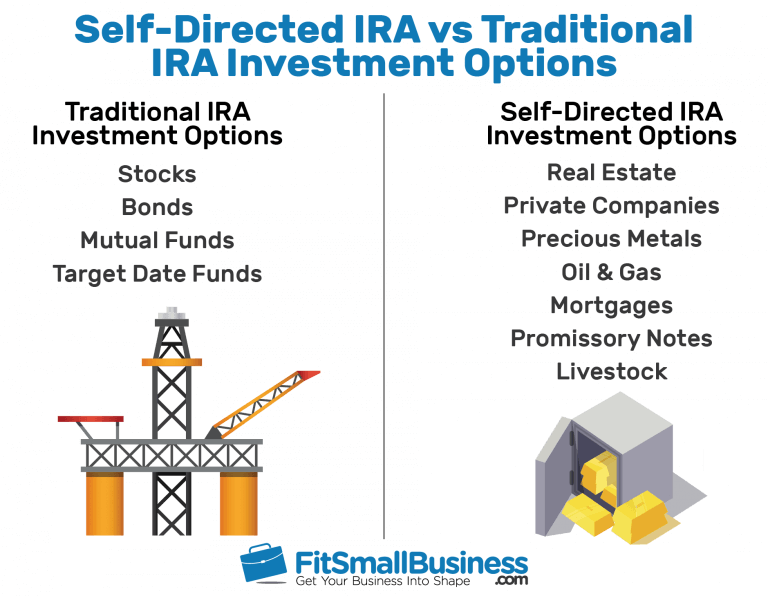 If you want to take it one step further, you can set up a self-directed Roth IRA or Solo 401(k) that allows you to take control of how and where your retirement funds are invested, instead of being stuck investing in asset classes the company holding your money will allow you to invest in. People think they’re taking a trip to easy street by having a “reputable” investment firm manage their money, but Wall Street brokerages weren’t built on helping the investing public make money, otherwise the investing public would already be rich. Bottom line: 401(k)s and other government-approved retirement plans are designed for people who are planning to be poor when they retire. Financial planners tell you that you’ll have a lower tax rate when you retire because they assume you’ll be making less money. However, taxes have slowly risen and will likely continue to rise for the foreseeable future, especially given the government’s out-of-control spending habits. They offer absolutely no guarantees, except the guarantee that brokers and plan administrators are going to make money, no matter how much money you lose. But the threat to your financial freedom and security goes much deeper than that. Because when it comes to the world’s most profitable investment vehicles, the deck is deliberately stacked against you. If you don’t know it already, the traditional investments industry is divided into TWO distinct classes: one for the ‘haves’ (Accredited Investors) and the other for the ‘have-nots’ (everyone else). What this means is that only a select group of people legally qualify to have access to an extraordinary range of investments that the majority of investors wouldn’t believe were even possible. Actually, they’re not allowed to gain access to them BY LAW. Yup, the wealthy, with millions of dollars to invest, have access to sophisticated, higher-returning investment products like hedge funds, Private Placements, IPOs, etc., while those with a net worth of under $1.5 million are left to put their money in the worst performing investments. Of course, it’s all done under the guise of protecting ‘the little guy.’ If that wasn’t offensive enough, according to a recent Morningstar study, out of 2,257 equity managers that were investigated, they found that 51% owned ZERO stake in the funds they manage! And another recent report revealed how one Merrill Lynch employee got caught in a series of email exchanges, calling the stocks they recommended to their clients as pieces of “junk” and “crap”. These are the kind of investment “professionals” most people are depending on for their retirements. Yet they don’t even believe in the pile of manure they’re trying to sell you. Truth is, the basic retirement investing strategy 99% of Americans have been sold is a joke on Wall Street. It bears no resemblance to what traders at JP Morgan, Goldman Sachs and wealthy insiders follow. Big banks and Wall Street fat cats are all the same. They’ll advise you to do one thing with your money, and do the exact OPPOSITE with their own money. This is absolute B.S., yet big investment firms pump out packaged investment product sales literature (cooked up by corporate marketing people) to human resource managers who preach it throughout the land. It’s a finely crafted charade that convinces people to invest for the long term in a well-diversified portfolio of stocks, bonds and mutual funds (aka, expensive under-performing index funds). Bottom line: the “common wisdom” promoted by Wall Street and traditional financial advisors is really just a sales gimmick to gain control of your money. 9 times out of 10, they’re telling you that you need their expert advice this because their fat commissions are directly tied to how much of your money you let them hold onto. Make no mistake about it, Wall Street’s money leeches are motivated to empty out your pockets far more than fill them up. They make millions in unethical fees by trying to convince you that they’re better stock pickers than you can be. Over and over, they promise you magic-bullet solutions. But things haven’t quite worked out that way, have they? Countless other smart men and women have bought into this rather clever lie. But the truth is, most money managers can’t even beat the market. Their track records, which have been documented by hundreds of academic studies, are worse than when researchers have a chimpanzee throw darts at a newspaper. The fact is, since the year 2000, Wall Street lost 49% or more of the typical investor’s life savings… twice! The harsh reality is, the U.S. stock market is held together with nothing more than bubble gum and paper clips, and everything the talking heads in the media say about it needs to be taken with several tons of salt. Like it or not, the traditional financial world is a fixed card game where predatory brokers and pushy commission-based advisors don’t want you to know the truth about how they operate, the exorbitant fees they charge, or how terribly their recommended funds actually perform. Fortunately, you don’t have to be at the mercy of these professional fee pirates, because just like knowing how a magic trick works, once you’re aware of and avoid the hype, lies, and manipulation tactics, you eliminate their power to work on you. We’ve all heard that it’s often not what you know but WHO you know. To be successful in any area of life, it helps to have connections. And, this is especially true when it comes to investing. With that in mind, if you’d like to get instant access to dozens of the same top-performing passive investment vehicles that we and members of our community are currently using to consistently earn 40% to 100%+ annual returns on our money, then enter your email in the form below.